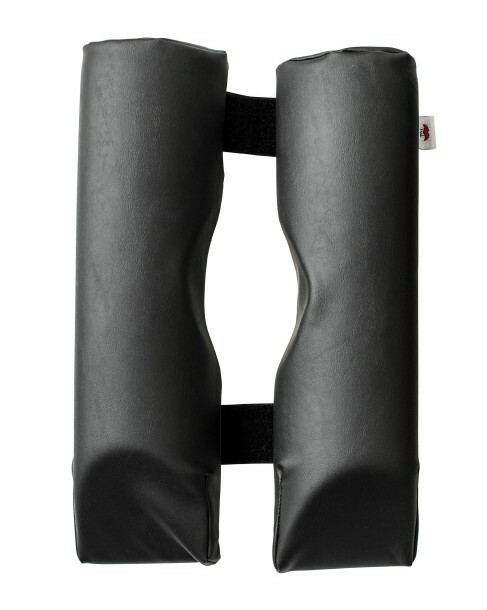 Offers full access to back and neck without the discomfort of turning the head to one side. Excellent for those who must recline face down. 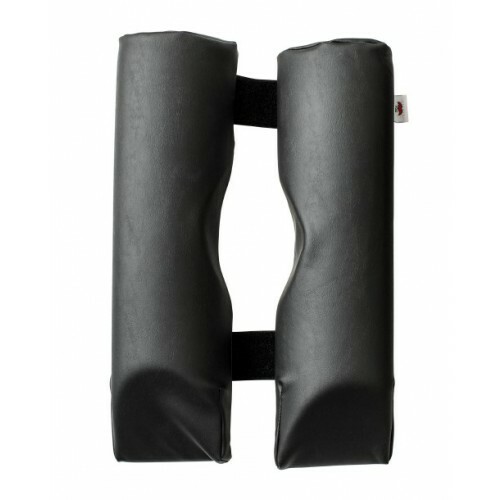 Can be folded to create a cervical support or separated into two supports. Vinyl cover is easy to wipe clean between clients. Available in Blue, Black or Gray.